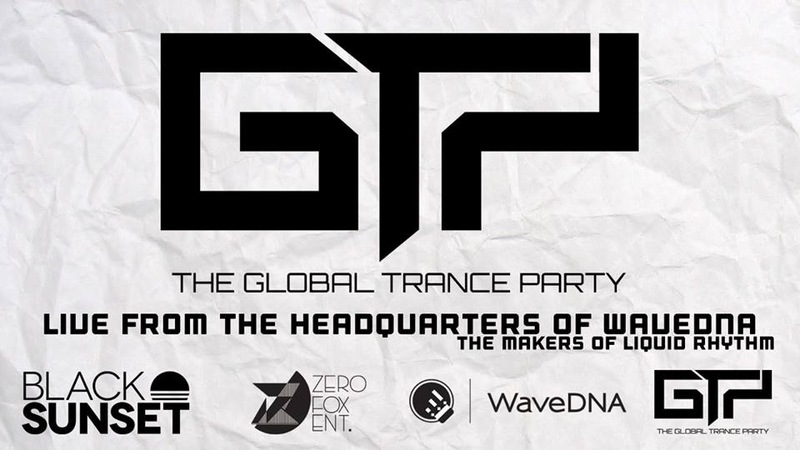 WaveDNA is excited to host Black Sunset Music’s Global Trance Party this Saturday night. Live from the WaveDNA labs, Black Sunset and Zero Fox Entertainment will be broadcasting 3 straight hours of music to the world. You can watch the entire event online and follow the Global Trance Party on Twitter for live updates. Owned and managed by musicians, Black Sunset Music specializes in providing electronic music enthusiasts with cutting edge, emotionally driven Trance and Progressive music. With the belief that music has the power to change the world, Black Sunset Music is bringing their music and energy to the world with the monthly Global Trance Party. WaveDNA is excited to be a part of the event. When: Saturday, February 8, 2014, 6:00 – 9:00 p.m.